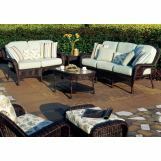 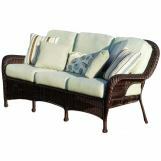 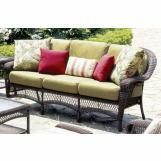 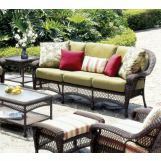 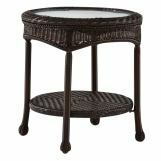 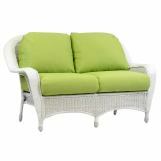 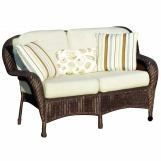 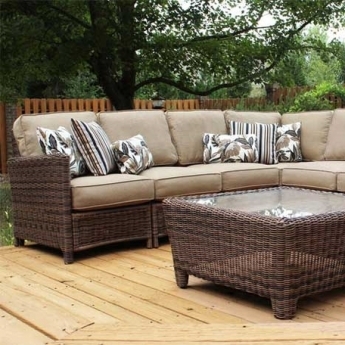 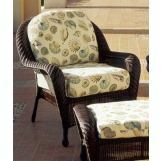 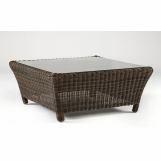 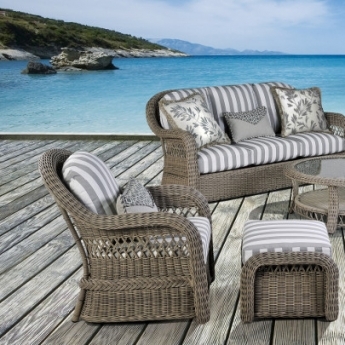 South Sea Outdoor Living has been offering a stylish alternative in casual home furnishings since 1984. 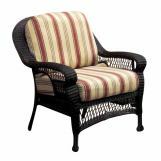 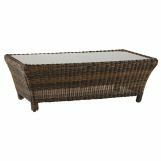 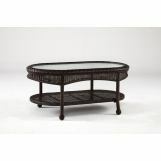 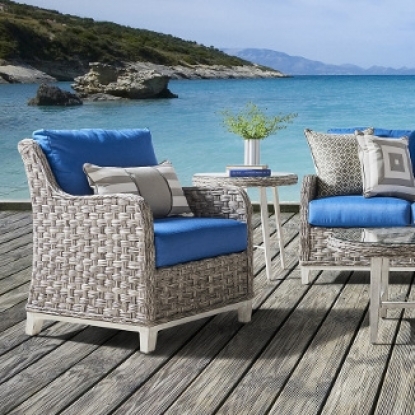 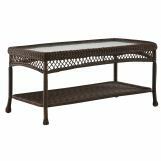 Originally a manufacturer of indoor rattan and wicker furnishings, South Sea has since expanded to carry a wide variety of indoor and outdoor collections. 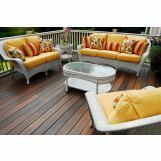 South Sea is based in Greensboro, North Carolina, and provides a diverse array of seating, dining, bedroom and more. 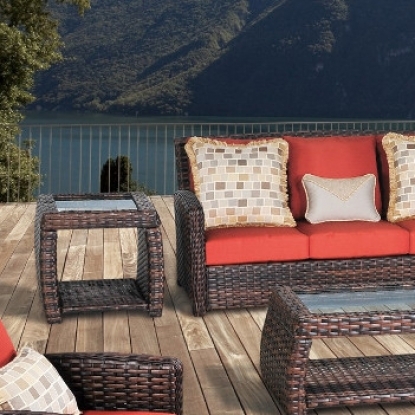 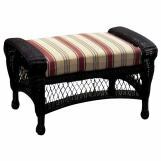 Despite the evolution of our products to always create relevant, modern-yet-timeless furnishings to customers, the roots of our beginnings continue to show through in the classical beauty and craftsmanship of our woven designs. 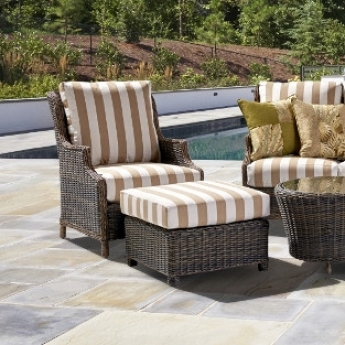 We are proud to say our products are assembled, sewn, upholstered and packed by hand in the USA. 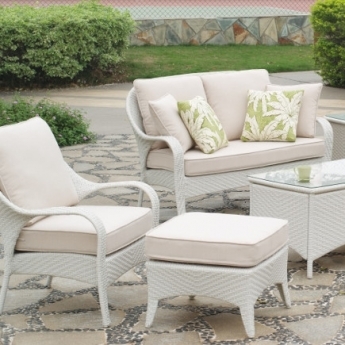 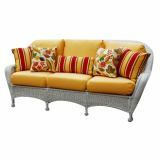 South Sea's mission is to provide quality, skillfully designed home furnishings that are competitively priced. 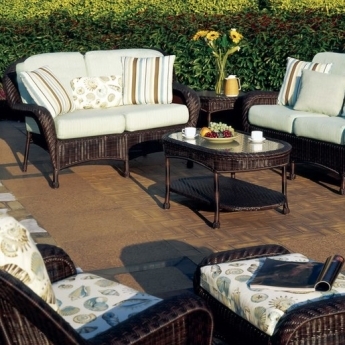 As a family-owned and operated entity, South Sea continues to strive for excellence in producing furniture that is both functional and beautiful for many more years to come.